If you know how to style leggings, then these bottoms can be a perfect alternative to pants. In today’s article, I want to show you the latest street style ideas on how to wear leggings this Fall. You are about to see how to make them look amazing during a casual weekend, or how to style them for a special night out. Stay with me to find out tricks and tips of wearing leggings as pants. Black leggings with mesh inserts make this outfit look superior! Love the way this girl completed leggings with gray sneakers, oversized scarf, gray pullover and wrap coat. Hello, there fashion readers! 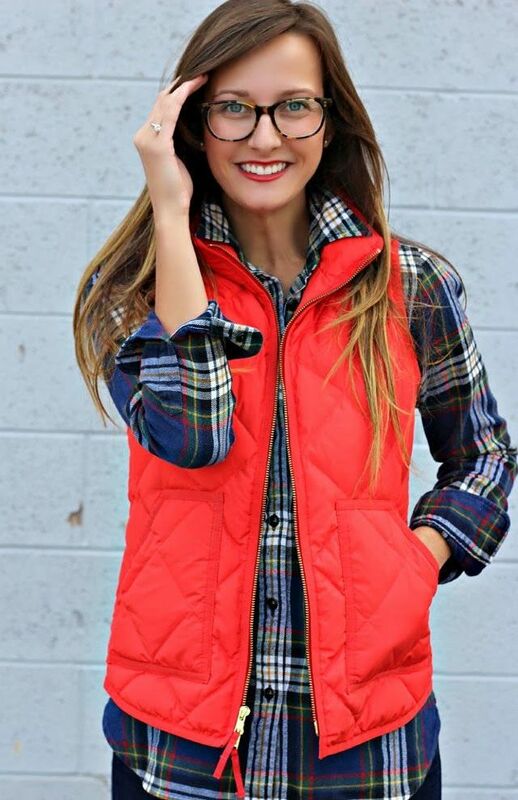 My next post is dedicated to best ways on how to wear puffer vests. This functional outerwear piece is a great addition to cold season months. Believe me, this is a perfect piece for creating cozy layered looks. Thanks to modern fashion designers and brands we have a chance to wear puffers vests that are both stylish and comfortable. This garment is a great way to underline your creativity. How? If you want to know, then you are more than welcome to read on. Don’t forget to tell me your thoughts in the comments below.